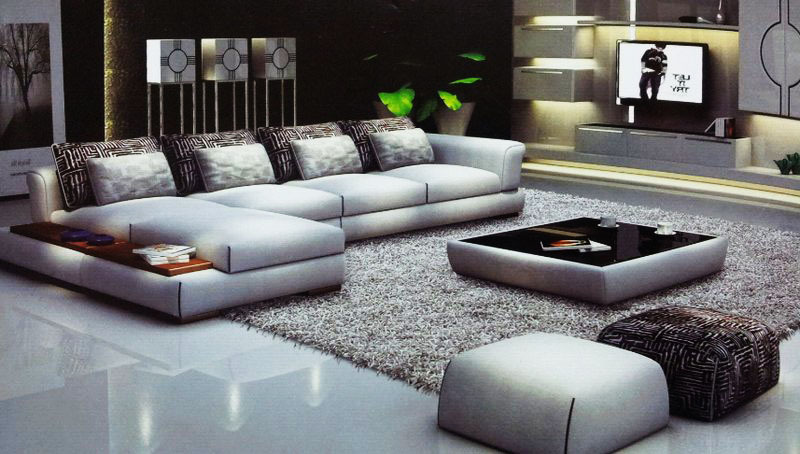 The Monopoli Corner Sofa Collection is a high quality leather sofa. 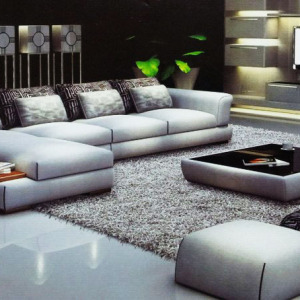 The contemporary details of this sofa are highlighted by the sleek arms providing a large seating area which is also extended further with the spacious chaise. Your perfect relaxing position can be found with the use of the adjustable headrests and comfort is pushed on even further with a luxuriously filled seating area supported with ample back rests. 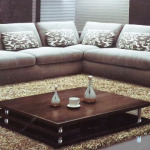 With the addition of the stylish polished steel feet this corner sofa will stand beautifully in any home. Other features include a fixed seat and back cushions. These are filled with polyurethane foam and fibre wrap for that unrivalled comfort with intertwined high tensile elastic webbing straps spanning the base to provide an even greater level of comfort. The Monopoli leather sofa range is available in a beautiful colour selection of 20+ soft luxurious high-quality leathers. 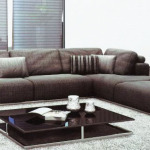 The ame luxurious leather is upholstered all the way around the sofa. Be the first to review “OPA39” Click here to cancel reply.